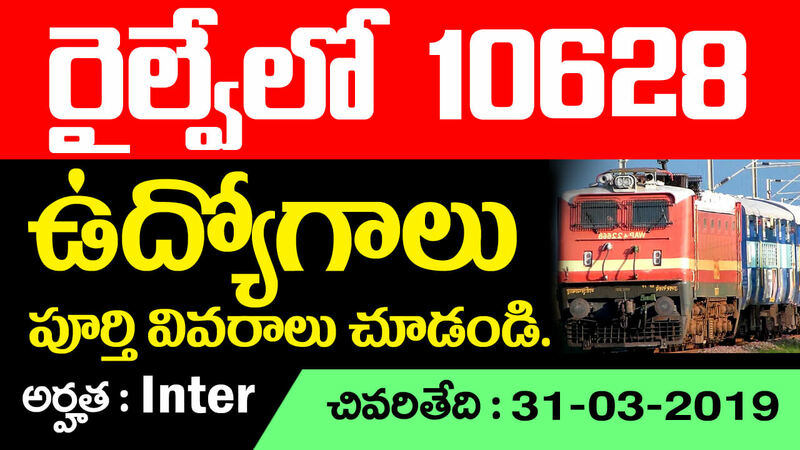 RRB coaching in Vijayawada – RRB (Railway Recruitment Board) coaching center in Vijayawada. 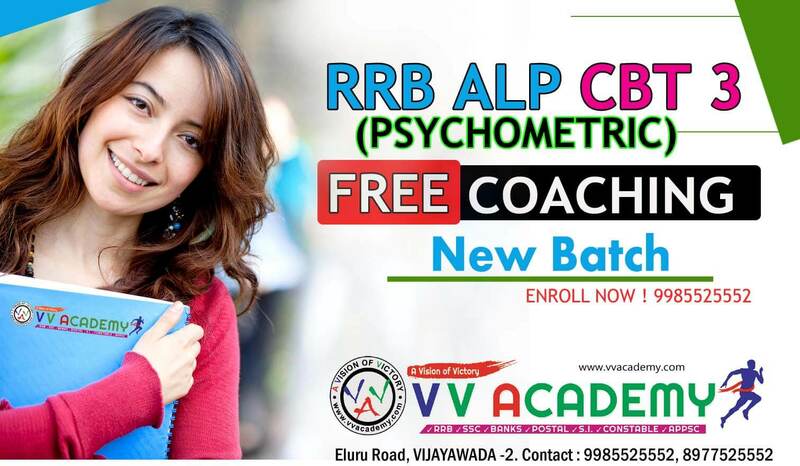 Now you have an opportunity to can crack RRB exam by taking coaching from the best institute i:e V V Academy. 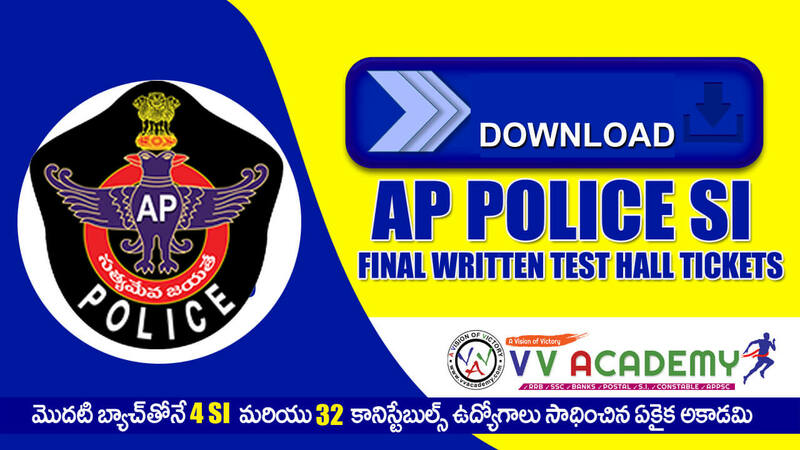 We provide the best coaching for the RRB exam in our institute. Age Limit as on 01/07/2019 Minimum Age : 18 Years. Maximum Age : 30 Years.